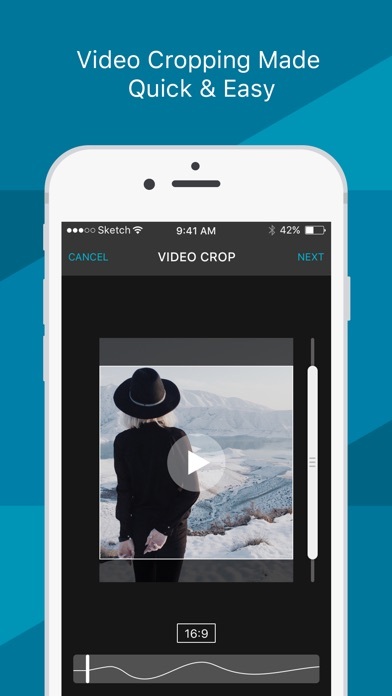 by Photo and Video Creative Labs, Inc.
Video Crop is the quickest and easiest way to crop videos on the go. 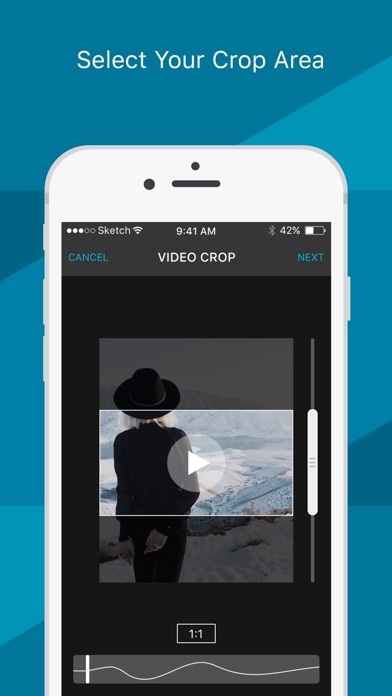 Crop your portrait-mode videos into landscape or square formats with just a few taps of the finger. 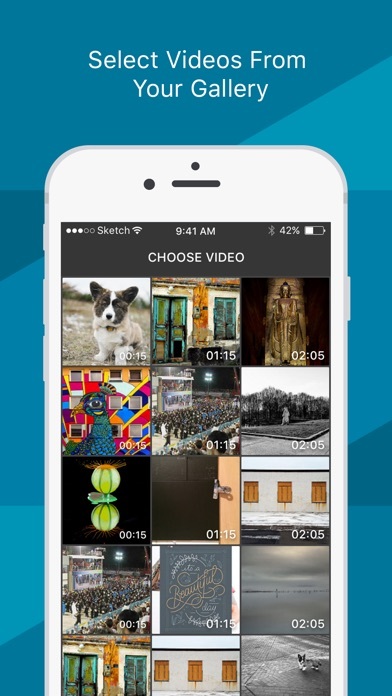 To use the app, simply select a video from your device’s gallery and choose the dimensions for your crop. 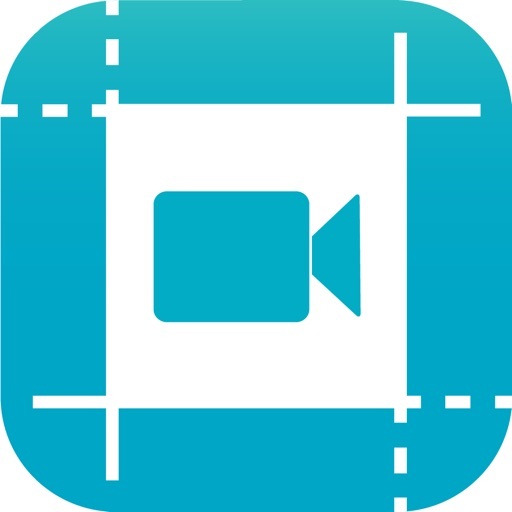 Then, as the video plays, drag the frame over the part of the screen you’d like to appear in your final video. 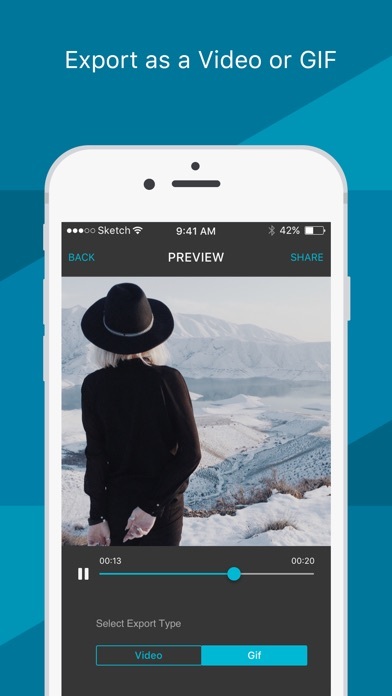 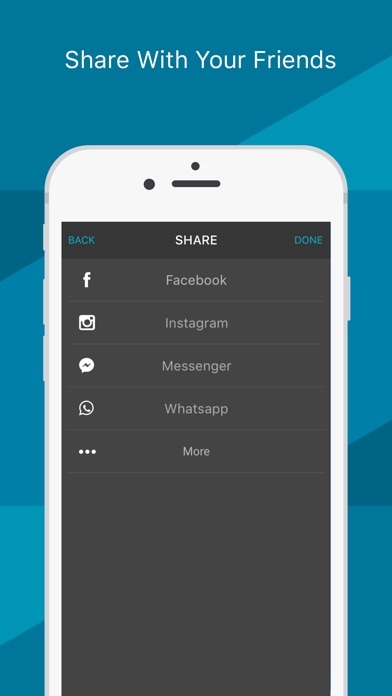 Preview your creation, select whether you’d like to export it as a video or a GIF, and then share it with your friends!